Manila, Philippines - ABS-CBN officially revealed on Sunday, April 27 the 18 official housemates of Pinoy Big Brother (PBB) All In. 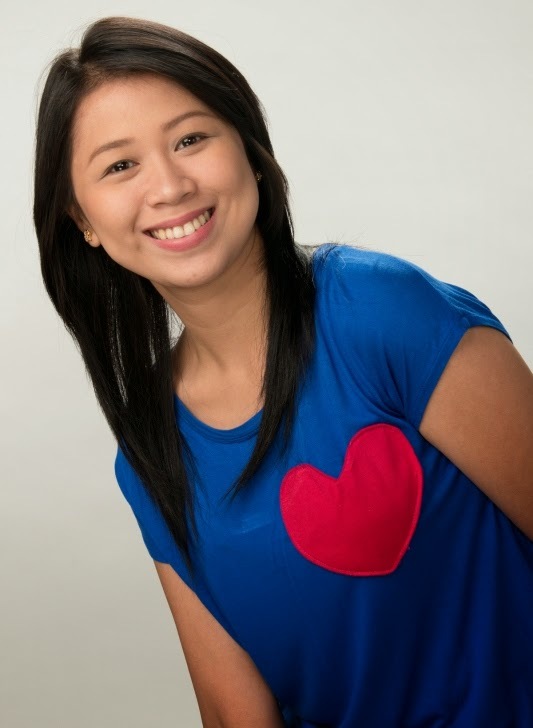 Profile, photos and bio of the new housemates are available on this page as released by PBB. Some videos of the grand kick off are also embedded here. Jane never had a boyfriend, not even an on-screen partner. Her being NBSB (No Boyfriend Since Birth) is by choice, but will love find its way into her heart while inside Kuya’s House? After all, anything can happen inside the famous blue and yellow house, right? Axel is the eldest of seven siblings. He and his brothers are both athletic scholars; definitely a big help in the family’s economic condition. 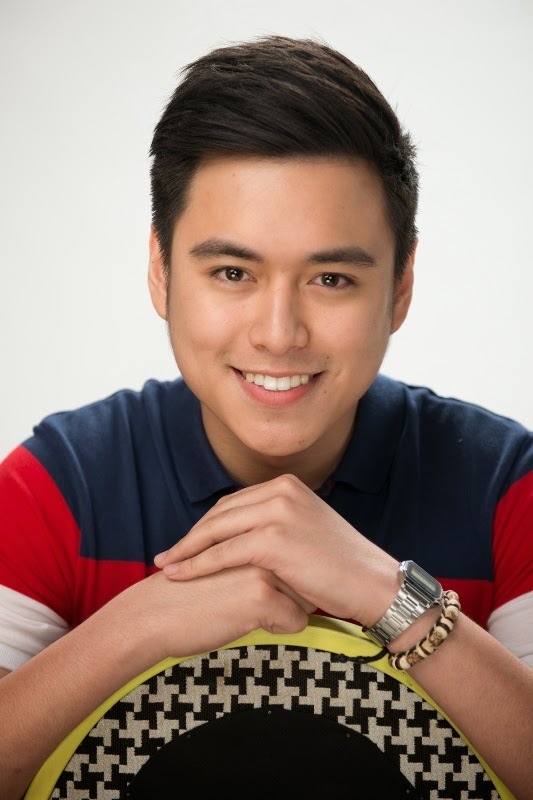 In grade school and high school, he was part of the La Salle varsity team. When he reached college, he only made it to Team B unlike his brother who is a legitimate La Salle Green Archer. Even with his good looks and strong appeal, he never an official girlfriend. He has been dating someone for two years now, but still hasn’t asked her to be his girlfriend. Will his stay in Kuya’s House finally give him the courage to take things on a another level with the girl he’s been dating? Nichole is the daughter of TV host and celebrity, Phoemela Baranda. She was raised by her lola whom she fondly called “Mommy La”, and didn’t become close to her mom until her grandmother passed away in 2009. 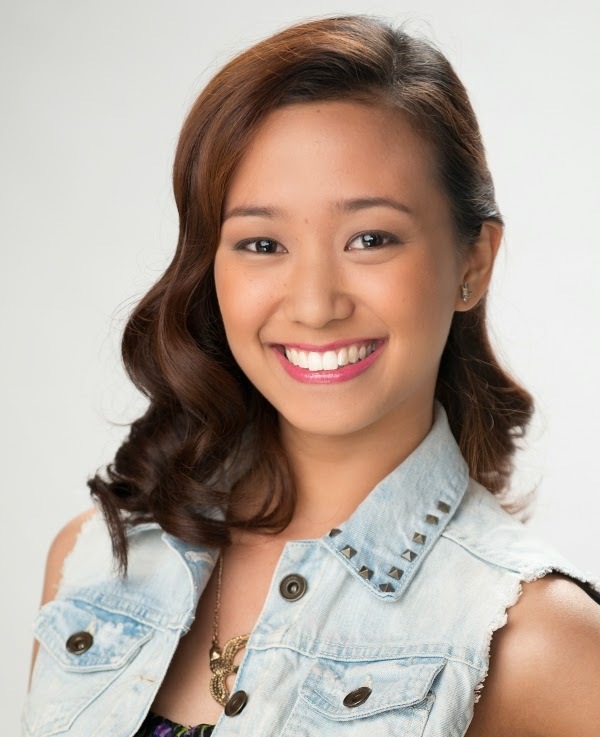 She is a second year high school student at Colegio de San Agustin and is a part of the CSA Dance Troupe. She moves her nose in a cat-like way a lot, a mannerism that she thinks she got from her mom. She always wanted to have a big brother. Chevin’s family story is that of riches to rags because of a failed business venture. He is supposed to be in his 1st year as an IT student in college, but didn’t pursue schooling anymore. He is now trying his luck in real estate sales. He has been single for the last three years because he is focusing on helping his family financially. He enjoys playing basketball with his brothers and friends during his free time. Cess is the breadwinner of their family. Her dad is a tricycle driver while her mother is a housewife. She has two younger brothers, and she dreams of sending them to school some day. She’s a certified raketera who would take on any job just to support her family – from peddling soap and other beauty products to taking on bit roles on TV and commercials. Umubra kaya ang kanyang diskarte kay Kuya? Because his father was an expat, Jacob grew up in Indonesia where he first discovered his gift of music. He was the drummer of a pre-teen band, one of the cool kids and enjoyed school life. 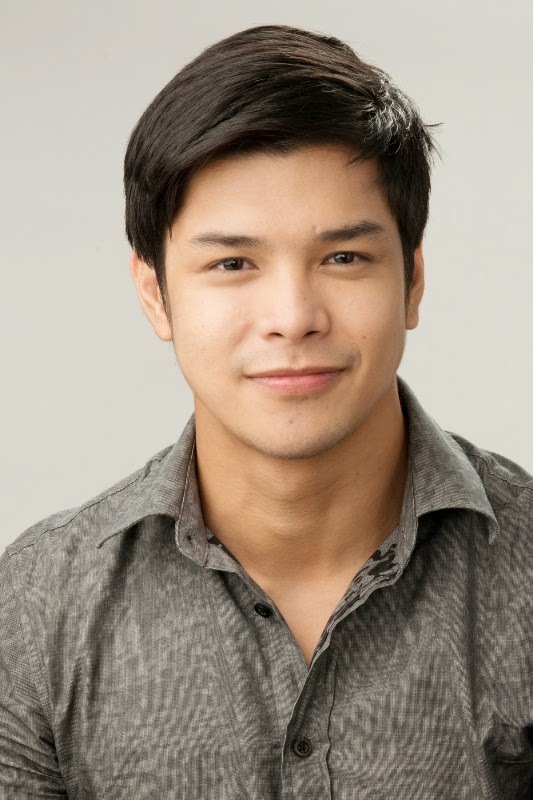 When he came back to the Philippines, he had to make a big adjustment as he had difficulty speaking Tagalog. 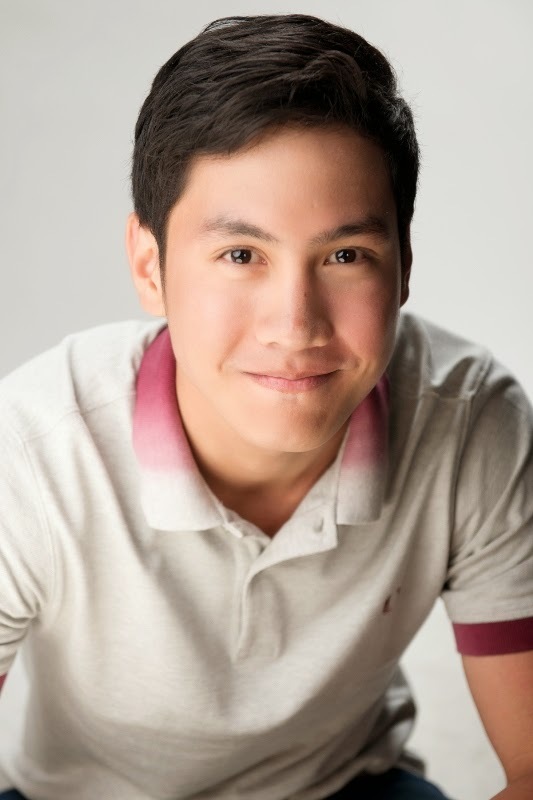 But eventually, he was able to make friends as he dabbled in musical theatre, film and now, Kuya has opened his door for Jacob. Will he finally find his place in the sun? Jayme grew up in a conservative and religious family. She has two sisters and a brother. She’s very close to her mom but often consults her dad whenever she needs advise on anything. She loves to draw (mostly anime characters) and paint. She wanted to be a Fine Arts student but pursued a degree in Nursing because it is what her parents want for her. She never had a boyfriend because she still hasn’t found the right guy for her. Makilala kaya nya si Mr. Right sa loob ng Bahay ni Kuya? Half-Pinay, half-British Vickie Rushton is a Bacolod-based model who also wants to pursue a career as a Flight Attendant so she can travel. She joins beauty contests for the prize money and to make her visually impaired mother proud. In 2011, she bagged the Mutya ng Pilipinas International title. She is in a relationship with Jason Abalos and they’ve been together for almost a year now. Michelle is a familiar face among volleyball fans. She’s a former star of the DLSU Lady Spikers, with an MVP award for Women’s Volleyball under her belt from the 75th UAAP Season. During her term in DLSU, she did not only deliver on the court, but was also a consistent Dean’s Lister until she graduated with a degree in Marketing Management. Her dad is former actor-politician turned pastor, Dennis Roldan.